As a homeowner, when it comes to repairing roof damage, your first priority is to select the right roofing company. Quick tip – be discerning and selective about the contractors you allow on your roof. Here is exactly what to look for when considering a roof contractor. The roof repair company should have the proper qualifications including certification, licensing and insurance. 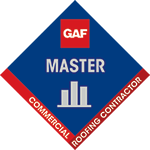 If the roofer lacks any such qualifications, think twice before letting them work on your roof. The roofer should provide proof of insurance for liability as well as workers’ compensation. This way, if something goes wrong or if a worker is injured on your property, you will not be liable for the damages. It is best to hire a roof repair company located in the area. Local roofers know the ins and outs of local rules, code regulations and so on. Add in the fact that nearby roofers tend to have good relationships with local suppliers and crews and it is easy to see why most homeowners prefer to give local roofers their business. Review the entire the contract before signing. The contract should include a written estimate that details any oral promises previously made by the contractor. You deserve an explanation of every portion of the contract, especially if it has vague language. 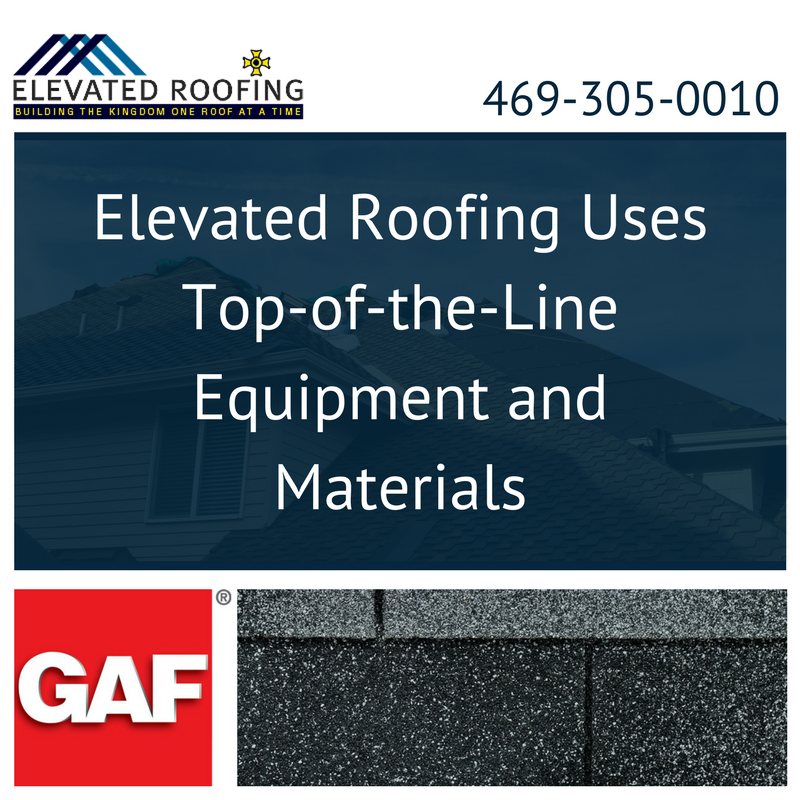 At Elevated, we use uses only the best equipment and materials for roofs. We refuse to use low-quality materials as we genuinely care about our customers. Our crew makes use of top-of-the-line products for every project. Our commitment to using the best materials means we stand behind our work. Consider the roofer’s number of years in business. If the roofer has been serving local property owners for years and the reviews are positive, there is a good chance the contractor is trustworthy. Elevated Roofing fits this description perfectly. We have been in business for more than two decades for good reason. Our customers are more than satisfied with the quality of our work. You should be able to pick up the phone and contact your roofer right away. Communication is essential to ensuring your roof repair project is done exactly as you like in a reasonable amount of time. You will undoubtedly have some questions and concerns during this process. If you can’t reach the roofer or receive a response in a reasonable timeframe, the roof repair company is not worth your business. If you suspect your roof needs repair or replacement, we can help. 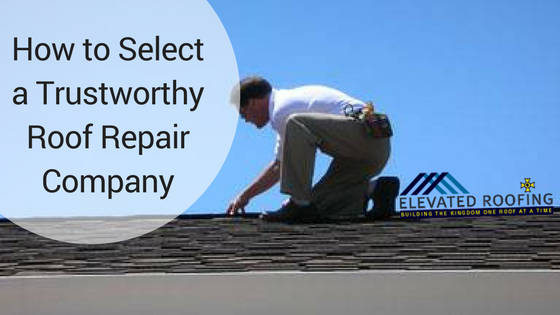 Our team does everything from roof inspections to repairs and replacements. Every roof should be inspected at least once per year, regardless of whether it is on a home or a commercial property. Ask around and you will find our roof repair company is revered throughout the community. Elevated Roofing is worth your trust. Give us a call at 469-305-0010 to schedule an initial consultation.